Our dedicated team will help you manage your wealth today and prepare you for whatever lies ahead. We believe the best way to accomplish this is to focus on the best interests and goals of our clients. This requires a method of analysis ensuring that our recommendations are tailored to the needs of each unique individual. 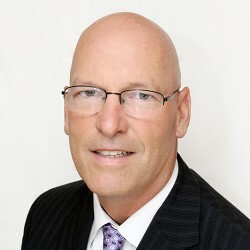 Rick is President and Founder of Planning Capital Management Corporation. Drawing from his experience as a Financial Advisor he developed the organization specifically to provide no boundary wealth management strategies to meet its client goals. 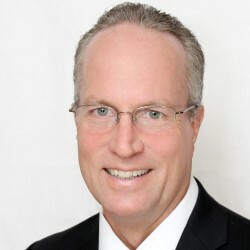 Dan Brady is the Vice President and a Shareholder of Planning Capital Management. Dan joined the PCM team in August 2013 as a financial planner. His primary focus is working directly with clients and managing the business operations of Planning Capital. Mr Ahlbeck graduated from Wittenberg University, Springfield Ohio in 1983 where he was an honor student and where he earned a Bachelor of Arts in Business Administration and Political Science. Mr Ahlbeck spent his entire professional career in the field of financial services prior to founding JDA & Associates in January of 2003. 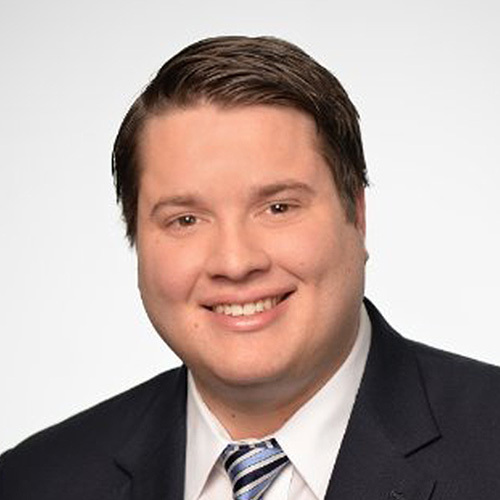 Brandon Abe joined the Planning Capital Management team in January 2015. As a Financial Planner, he’s motivated to get clients in the best position to reach their goals. 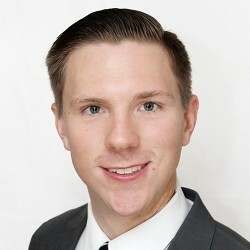 Brandon dedicates himself to ensuring that clients have the right financial strategies at their disposal.